I loved Colmore Food Festival last year. 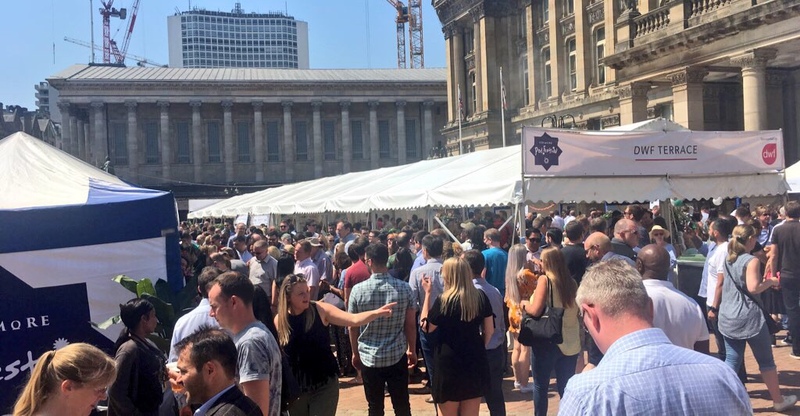 That may partly be down to being champagne drunk at lunchtime, but mainly it’s because this annual food festival brings something unique to Birmingham. 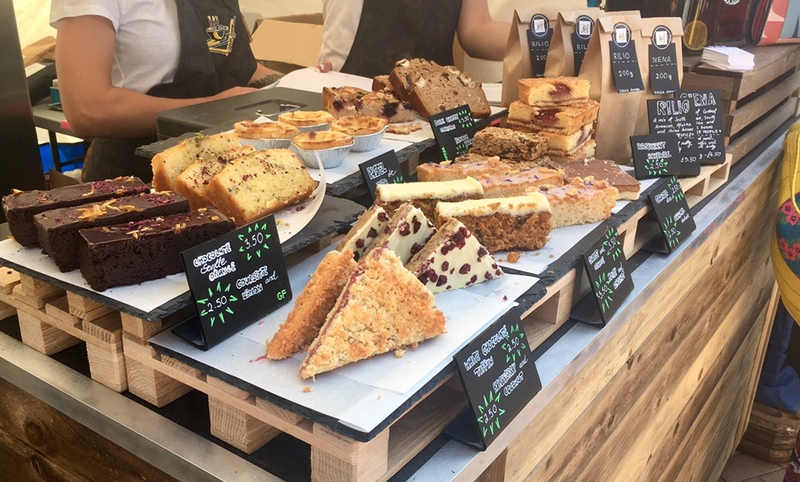 The food fest returned to its home at Victoria Square for the 8th time on Friday, bringing the sunshine and good times with it again. 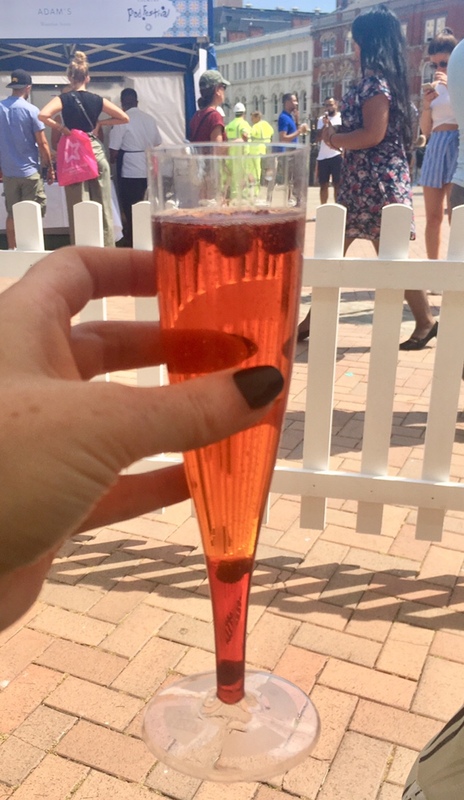 I popped along to the launch back in June to hear more about the plans for this year’s offering, and I can happily report it was better than ever. The premise of the two day festival is simple: it’s free to get in and all dishes cost £4. It’s a great opportunity to get to know some of the restaurants and cafes you may not be familiar with, or to try food from some more high end places. 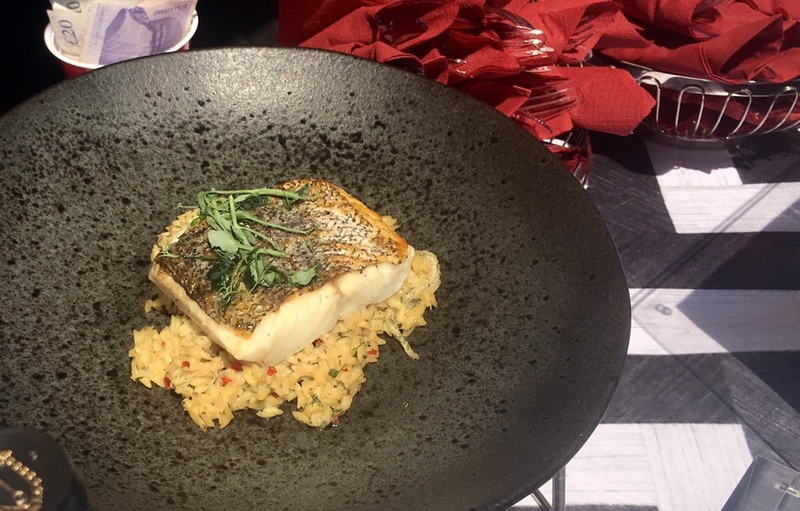 From Michelin Starred Adam’s serving up a taste of fine dining Thai style to new kids Wayland’s Yard passing out eggy crumpets, there’s undeniably something for everyone. 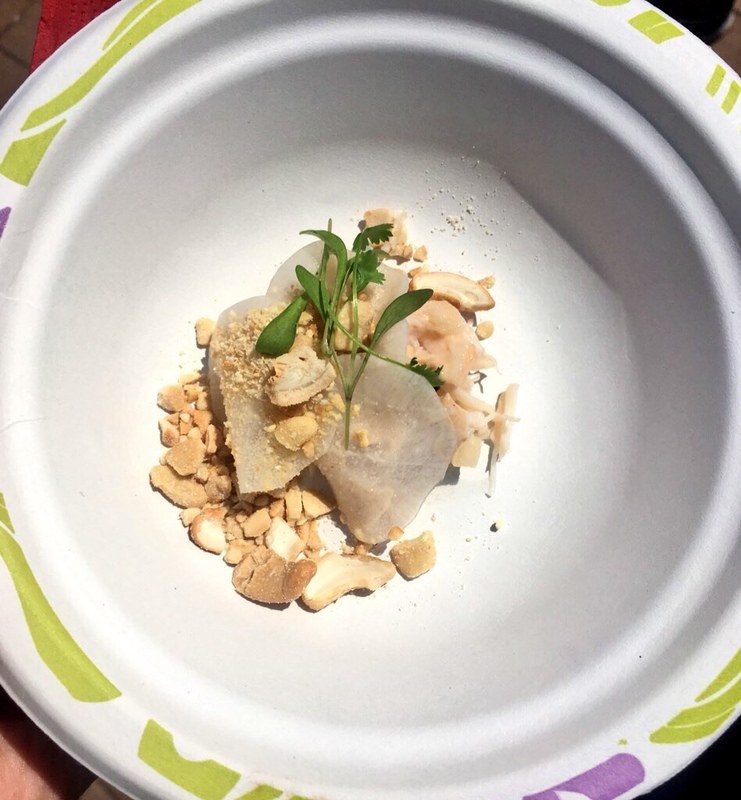 Under the white and blue pop up tents, 30 or so restaurants, bars and hotels were showcasing their specially designed dishes. I headed straight to Adam’s, an exciting new addition to the festival for 2018. The Crab Satay with coriander and ginger was tiny but lovely; fresh, fragrant and made me want to book in to try the much coveted tasting menu. Jumping from Thai to Indian, my next visit was to Asha’s for their Chilli Garlic Chicken Tikka. I liked this so much I went back for a second helping – sorry not sorry. My dessert for that sitting came in the form of Violet Ice Cream from Purnell’s. Perfect pud considering the weather and really light. 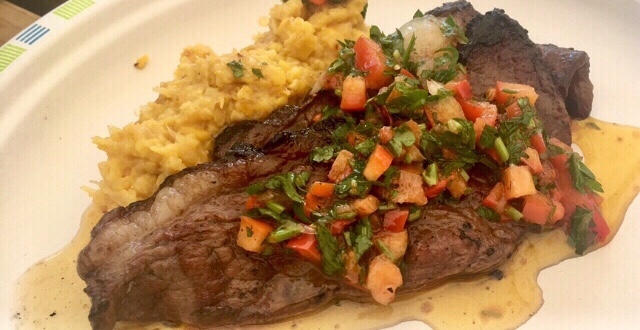 More grub came via Opus (hake never tasted so good) and Gaucho who brought the same steak dish from last year. Not a bad thing, and that creamed corn bed it sits on is ridiculously moreish. Drinks came courtesy of the likes of Pinchos which brought the sangria, Loki on wine duty, and Ginger’s smashing out cocktails. Beer fans were also catered for, and various cafes offered hot drinks. Being that it was 30 degrees I opted for cold drinks, but to each their own. 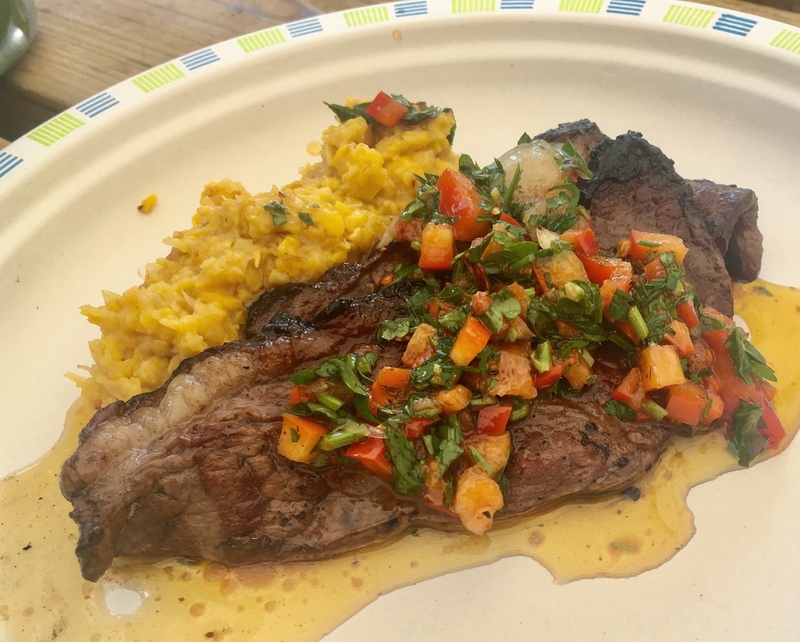 As well as food and drink stands there was music and numerous live cooking demonstrations and talks, including appearances by Glynn Purnell, of Saturday Kitchen fame and, of course, Purnell’s Restaurant. 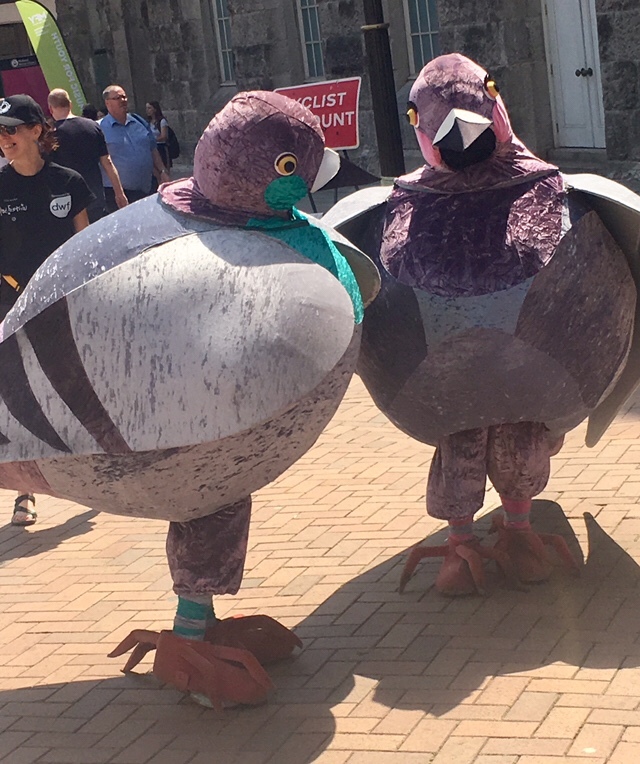 There were also talking bushes and enormous pigeons, just in case that’s your bag. This food festival is organised by Colmore BID, the Business Improvement District for the Colmore Row area. 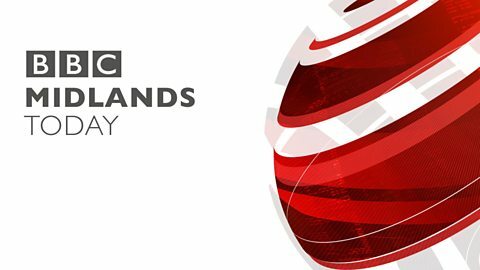 I hope it remains an annual event, as it’s a great way to get people into the city and showcases some of the best in Brum hospitality. 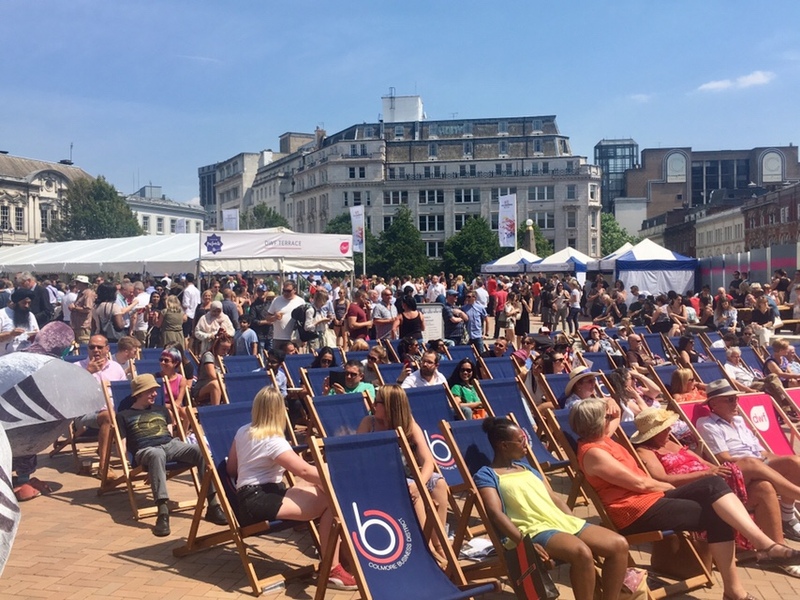 Did you attend Colmore Food Festival? Let me know your thoughts in the comments. Disclosure: this event was free to attend but we paid in full for all food/drink included in this post. All words, opinions and photos are mine.